Petra Marklund is probably better known as September, the Swedish singer who made an international splash with incredibly poppy songs such as “Cry For You” and “Satellites”. Petra decided to record under her real name and in Swedish for the first time. She also decided on a change in style. The songs on “Inferno” are still very catchy pop with that trademark Swedish production but they are more sophisticated, kind of indie pop. 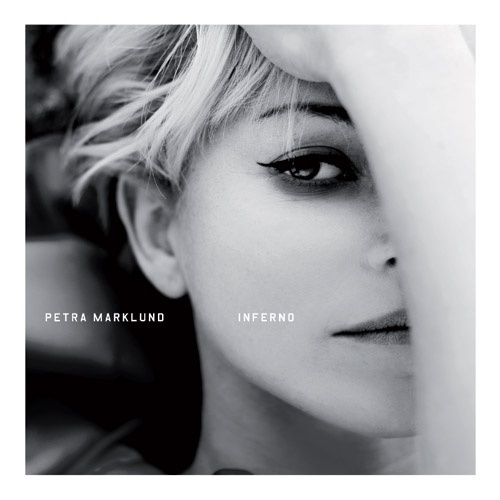 She has released two singles from the album so far which will give you a good indication of Petra’s new sound, “Händerna Mot Himlen” (Hands Towards The Sky) and “Sanningen” (The Truth). 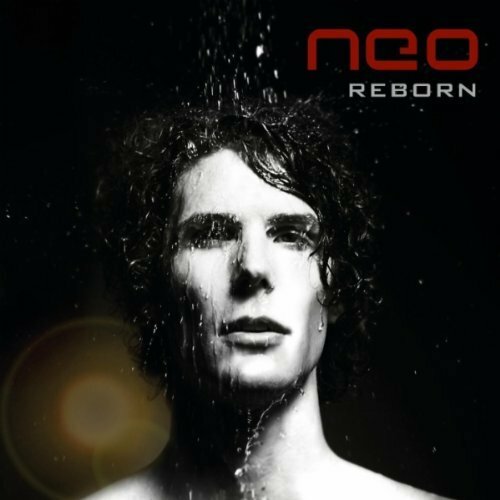 I first discovered NEO a in 2009 with the amazingly camp poppy song “Flower Power Super Girl” (the name says it all). A stunning debut album followed simply called “One”. In 2010, NEO entered Melodifestivalen with another great dance pop tune called “Human Frontier”. It didn’t win but it definitely helped raise NEO’s profile in Sweden. He repackaged the “One” album, added the Melodifestivalen song and called it “Human Frontier”. I was excited for this second album but it had all the same songs as the first plus one new one which I already had on the Melodifestivalen CD. So, I had been waiting for a real second album for quite a long time and 2012 was the year. “Reborn” came out early in the year and did not disappoint. Still dance pop, still with NEO’s trademark falsetto but it was definitely a progression from his first album. A little darker, a little more downbeat but still very catchy and very listenable and it has a big sound. It still gets regular spins at my place. There have been a number of singles released from the album but only two have video clips. “Underground” which I have written about before and “Toxicated Love”, one of the songs used for Stockholm Pride. If you have Spotify, you can listen to the album below. This is the first time I have put in a Spotify link so hopefully it works. I discovered Rumer a couple of years ago with her excellent debut album “Seasons Of My Soul”. I was immediately struck by her beautiful and soulful voice. Many reviewers have compared Rumer’s voice to that of Karen Carpenter and they certainly share some of the same vocal qualities. 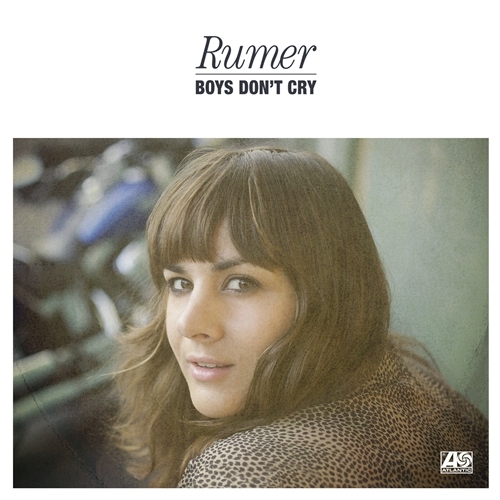 “Boy’s Don’t Cry” is Rumer’s second album and is a covers album. 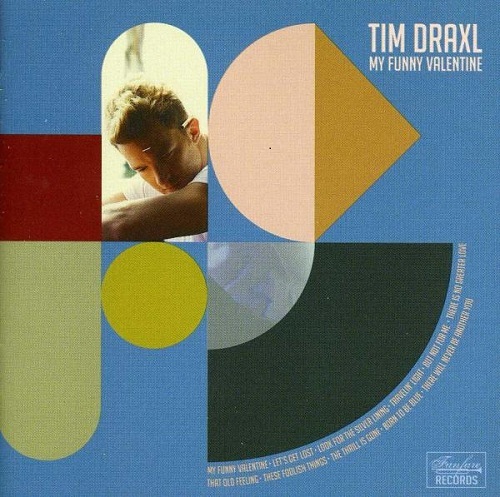 An album of covers is always a risky venture but this one pays off. Two things I like about covers albums are when they feature songs I don’t really know and if there is some sort of coherent theme. “Boys Don’t Cry” ticks both those boxes. It is an album of laid back 70s songs written by and about men who have suffered some sort of emotional set back. I hadn’t heard of any of the songs before so I had no preconceptions. “PF Sloane” (originally by Jimmy Webb) was the first single. It didn’t exactly set the charts on fire which is criminal. Maybe a bit too folksy for today’s audiences but wonderful all the same. I could listen to Rumer’s voice for hours. “Sara Smile” from Daryl Hall and John Oates was apparently their break-through single but again, I hadn’t heard of it before. Rumer’s version became the second and final single from the album and is in a very similar vein to the first single and indeed the rest of the album. I discovered this remarkable musical by American group Sparks earlier this year courtesy of an internet surfing session. It is not like other modern day musicals in that it isn’t a juke box musical nor is it one based on a movie. It is a fictional story based on real life film director, the Swede Ingmar Bergman. The combination of music by Sparks and the Swedish connection drew me in. 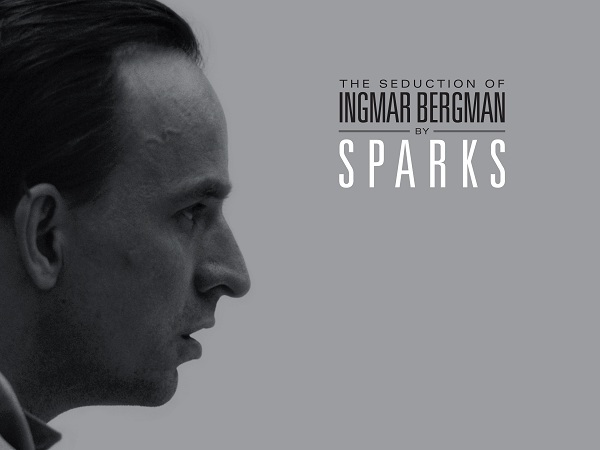 The Seduction of Ingmar Bergman was originally commissioned by Swedish Radio. 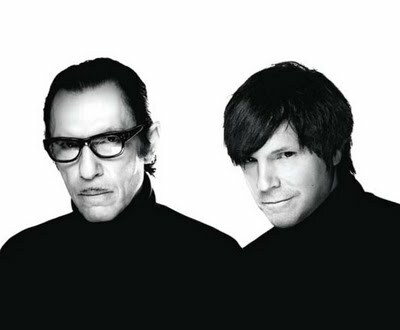 Brothers Ron and Russell Mael (aka Sparks) were asked to develop a musical as part of a series to be broadcast on Swedish Radio. The musical had to have a Swedish element so Ron and Russell, both film buffs, came up with the idea of Hollywood trying to seduce Ingmar Bergman into making films there. An unusual idea but one that works very well. The radio broadcast version was in both English and Swedish. A limited edition Swedish CD was released of only 1,000 copies which appears to be as rare as hen’s teeth. I tried to hunt it down the last time I was in Stockholm without success so ended up getting it via iTunes. An English language version came out later and I was able to get that CD. It was produced for a special one-off performance at the LA Film Festival 2011. I have long admired Ron and Russell Mael and their work as Sparks. They have had a long and varied career and have never been afraid to try something new. The music in this project is epic and dramatic and I love to play it really loud when I get the chance. There are plans to turn it into a full stage production and eventually a film. I would definitely make the effort to see that. Here is one of my favourite songs from the musical, “Garbo Sings”. This appears as a fantasy sequence as Bergman is trying to escape Hollywood. Greta Garbo appears as a vision to help guide him back to Sweden. Awesome stuff. And here are some clips from the LA Film Festival performance. New music from Pet Shop Boys is always cause for celebration, for me anyway. A new album has just touched down and no doubt I will write about that later. Today, I just wanted to highlight the rather special video for the album’s first single “Winner”. “Winner” came out a month ago and with all the fuss surrounding the Olympic Games in London, it was assumed that the song was written to cash in on the games due to the title, single cover art and the anthemic quality of the song. It turns out that the song was not written with the Olympics in mind. It was actually inspired by Take That during the double header concert tour featuring both Tale That and Pet Shop Boys. Neil and Chris wanted to see if they could write a mid-tempo anthemic ballad and the result was “Winner”. It was never intended that Pet Shop Boys would record and release it themselves. Neil has even admitted that he was thinking of the song as a possible entry for the Eurovision Song Contest. Listen for that key change during the song. Andrew Dawson, the producer of the new Pet Shop Boys album “Elysium”, was the one who convinced Neil and Chris to record the song themselves. So they did. Another track was always intended to be the first single but late in the day, the record company decided to release “Winner” instead, obviously thinking that it could be an Olympic tie-in. I do like “Winner” a lot but having heard the rest of the album, I don’t think it was the strongest choice for a single and as it was, it didn’t sell particularly well. Maybe the record company always knew that anything released would be over-shadowed by all the Olympics hype so decided to release the stronger single later. Who knows. Anyway, a video was recorded for “Winner” with a storyline closer to the meaning of the lyrics instead of some tacky, predictable Olympics montage. The lyrics are about tolerance and acceptance of those who are different, values that I respond to. And that’s what the video is about. The story concerns a transgender woman, “Dirty Diana”, joining a woman’s roller derby team. She is not particularly good at roller derby but that doesn’t matter. There are lots of scenes showing Diana being accepted. They obviously know what Diana is but don’t care. They accept her as one of their own and it is heartwarming to see how happy Diana is, finally being accepted and treated as one of the girls. I also like the fact that the video is shot as if it was an amateur documentary. It adds to the authenticity of the video. I guess the video wasn’t going to help the single to sell more copies but that’s irrelevant. I love it anyway. I first discovered Evan during Melodifestivalen in 2006 with his mindblowing song “Under Your Spell”, a dramatic, almost operatic three minute piece of theatre. I immediately bought the single (back in the day when singles were readily available), the album of the same name as well as delving into Evan’s back catalogue. Of course, this was back in 2006 and after that – nothing. Well Evan did pop up again in 2008 as the songwriter for Therese Andersson’s 2008 Melodifestivalen entry but then promptly disappeared again. A ray of sunshine broke through in 2010 when he released a collection of outtakes and demos called “Bonustracks” and a single called “Falling From Grace” which was pretty damn good but then he disappeared again. Thanks to one of my favourite blogs, Swedish Stereo, I was delighted to discover that not only has Evan just released a new single but an album as well. Called “The Beauty of Your Face”, the album is another collection of mini epic pop masterpieces and it’s been out on iTunes for two months! 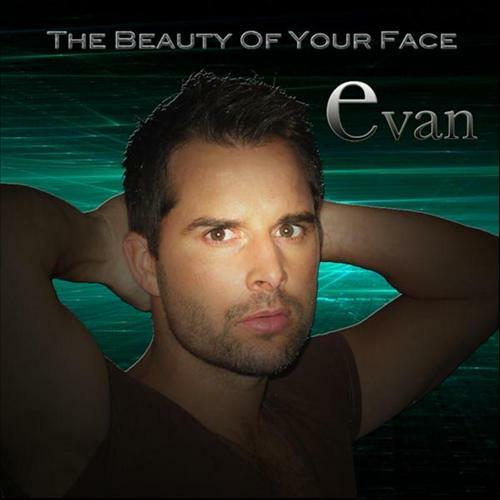 A quick visit to iTunes and a couple of minutes later, I finally had Evan’s third album and I love the grandness of it all as well as Evan’s amazing falsetto. This is the video for the single “Out of Control”.